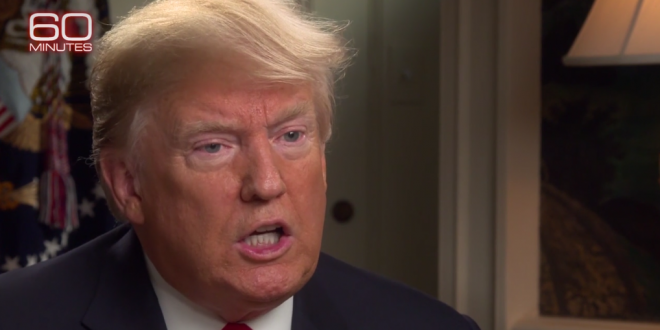 Trump Vows "Severe Punishment" If Saudis Are Proven To Have Murdered Washington Post Reporter [VIDEO] - Joe.My.God. Mr. Trump said the Saudis denied “in every way you can imagine” having anything to do with Khashoggi’s disappearance when his son-in-law Jared Kushner spoke with Saudi Arabia’s crown prince. But Mr. Trump said the country may still be responsible and an investigation is ongoing. “Could it be them? Yes,” the president said. Trump’s hesitation to strike back at the kingdom reflects close ties the White House has nurtured with the nation’s de facto ruler, Crown Prince Mohammed bin Salman, and his administration’s acquiescence to other Saudi actions that have drawn international condemnation. Even as senators pushed for sanctions against the Saudis if the murder allegations prove true, Trump has said only that he’d take unspecified action. “He went in and it doesn’t look like he came out,” the president observed in a Fox News interview.